We offer two types of facial treatments to match your skin needs. Our organic facial includes all natural products combined with a relaxing massage that will leave your skin hydrated and glowing. We also offer a customizable Dermalogica facial treatment using botanically-based products that will calm and heal your skin, and balance and brighten your skin tone. We use organic products such as sugar, honey, lemon juice, and olive oil extract. Products are more easily absorbed into the skin. Our signature treatment using all natural organic skincare products that include Honey, Sugar, Lemon, Aloe Vera, Olive Oil, Sweet Almond Oil, and Virgin Coconut Oil. Each of these healing ingredients will rejuvenate and nourish the skin leaving you with a healthy, natural radiance. We begin with a thorough cleansing of the skin, followed by a sugar exfoliation, coconut oil massage, and finish off with an oatmeal mask. Our skin care products are designed to be suitable for all skin types. A professional skin treatment aimed at bringing your skin back to a healthy state. Our skin therapists will customize the facial to suit your skin type and skin condition using Dermalogica products and international skin care techniques. 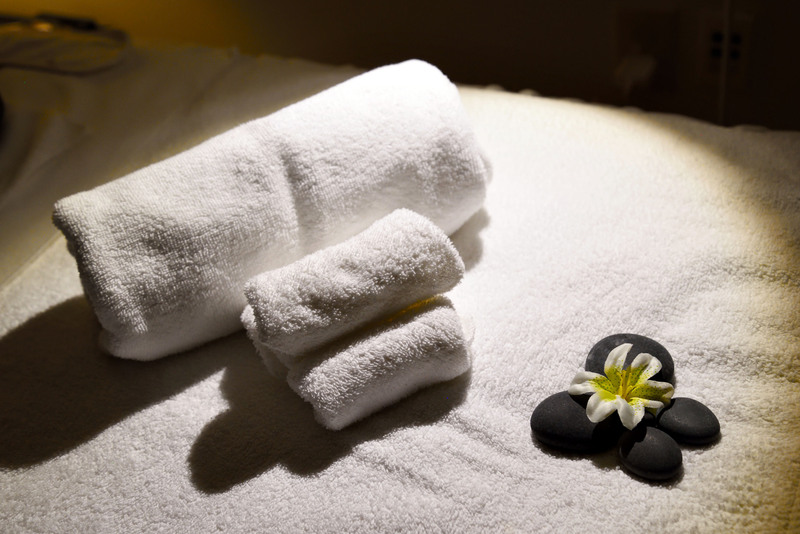 This relaxing service includes a deep cleansing of the skin, exfoliation, massage, healing mask, and steam. The products used in this service are botanically based and non-irritating to all skin types.